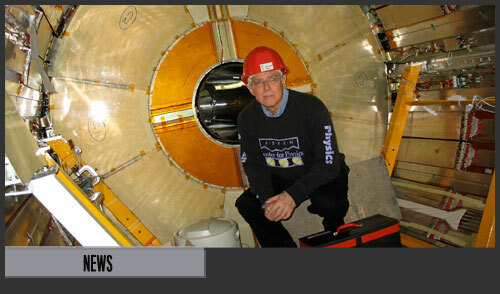 CERN | Science. Tech. Journalism. CERN – Science. Tech. Journalism.